Even though Britain’s royal family frequently gets so much attention, there are many other royal families that have tons of power too! Some of these royal families have more wealth than you could ever imagine, and you didn’t even know they existed! 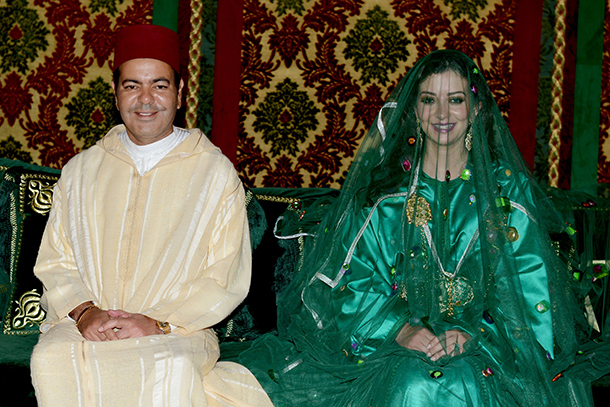 When Prince Moulay Rachid married Oum Kalthum Boufares, the family let the press have unlimited access to the wedding event. That type of media transparency rarely happens in Morocco, so it was a huge shock for the people. The wedding was made an even bigger deal because the Prince had the reputation as a “bachelor” for many years before.